Moving is never an easy process. From saying goodbye to friends and family to packing and transporting your entire household, there’s a lot of stress associated with relocating. An international move adds complexities you may never have experienced before, and preparing for one can take stressful to completely overwhelming in no time. 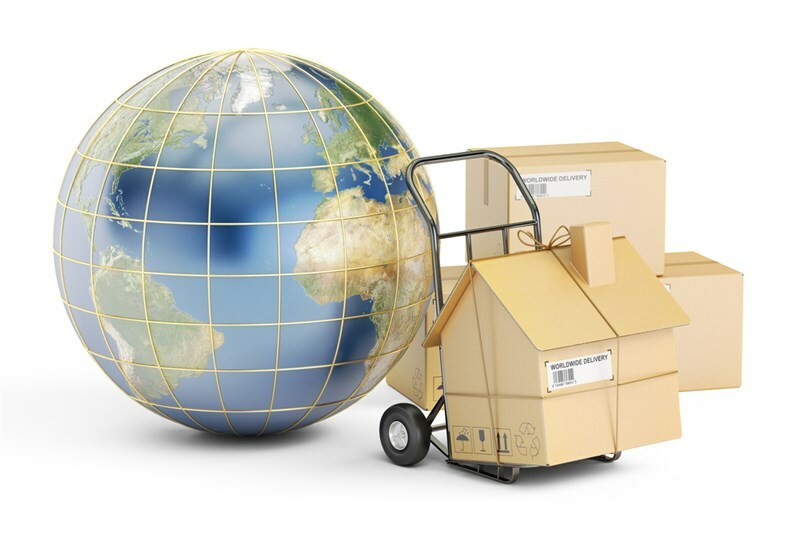 Fortunately, international moving doesn’t have to be that hard! At St. Pete Moving & Storage, we offer comprehensive solutions to make moving to another country easy, efficient, and affordable. To make international moving less stressful, one of the first things we do is assess your needs at an in-home consultation. We’ll send one of our trained professionals to your home to look at your belongings, listen to your needs and concerns, and provide you with an in-home estimate of moving costs. Ready for more information regarding our ProMover St. Petersburg international movers and how they can provide a smooth, streamlined relocation for your family? Give us a call or complete our online contact form today to request additional info and your free, no-obligation estimate of moving costs.